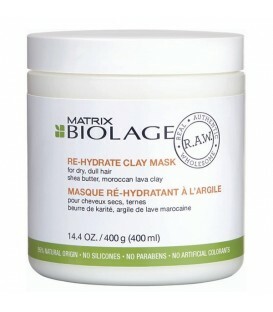 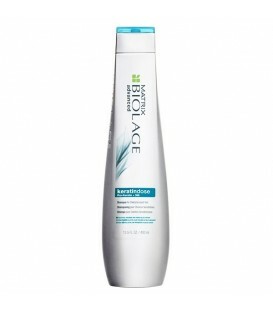 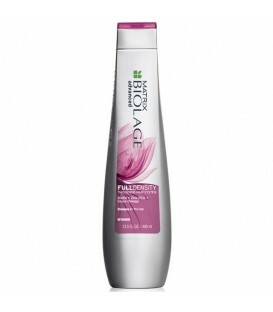 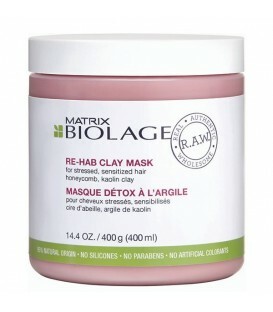 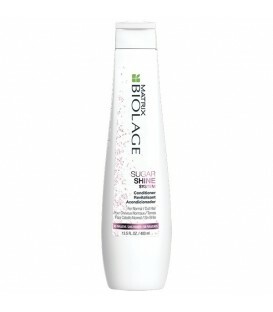 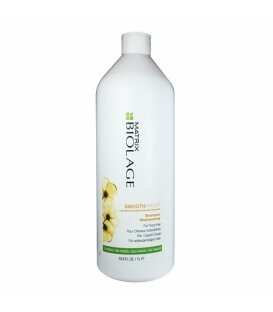 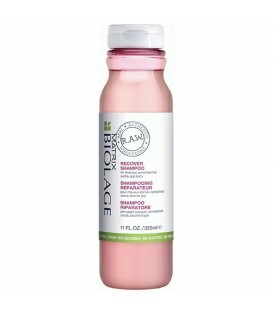 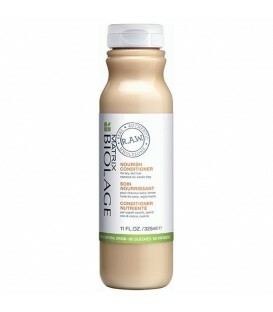 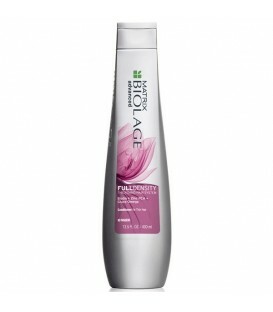 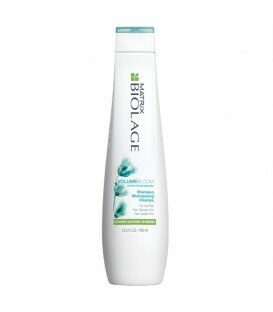 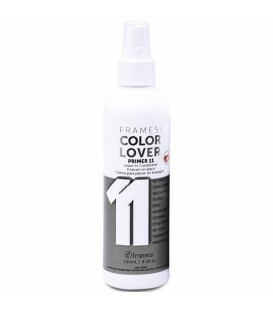 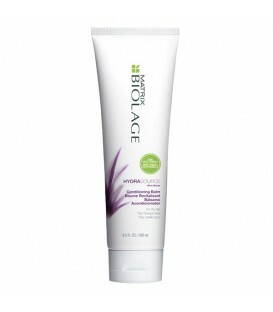 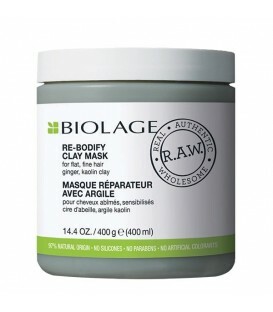 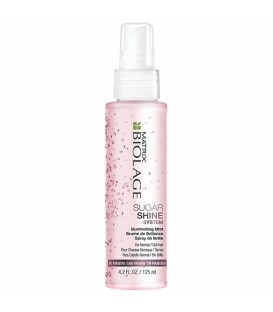 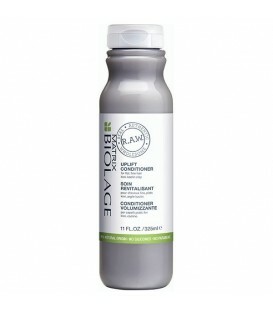 Matrix Biolage ColorLast Conditioner 400ml Color-treated hair often loses it's color and luster over time. 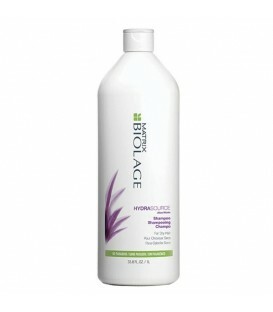 Inspired by nature's fade-defying orchid, Biolage ColorLast Conditioner helps maintain the color depth, tone and shine for vivid color-treated hair. 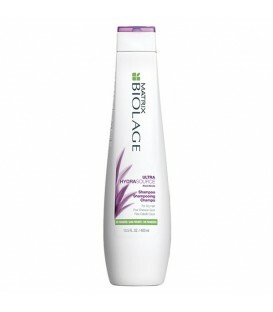 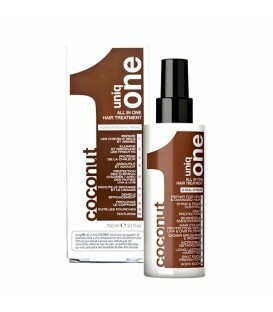 Low pH Conditioner moisturizes hair, extending the life of your color. 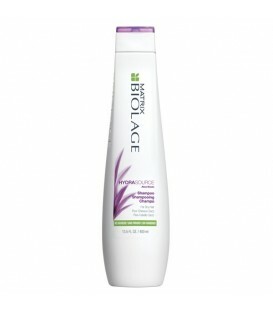 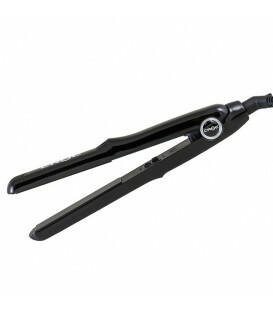 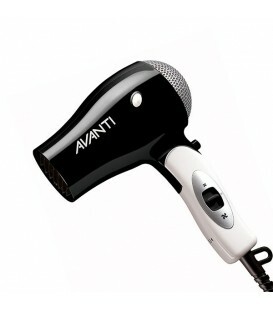 Hair is left soft and detangled with extra shine and depth of color. 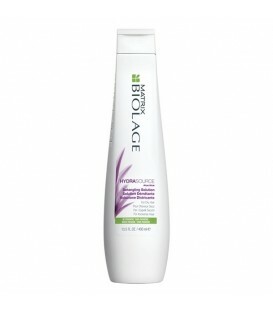 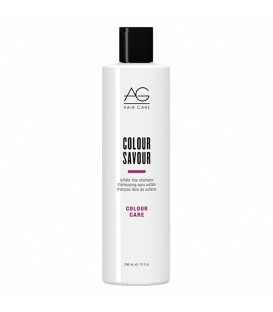 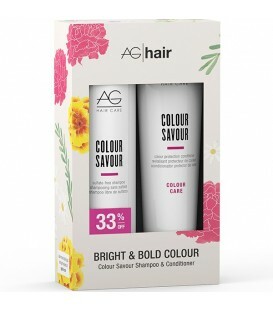 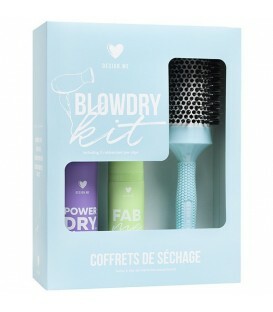 Paraben-free formula is formulated specifically for color-treated hair. 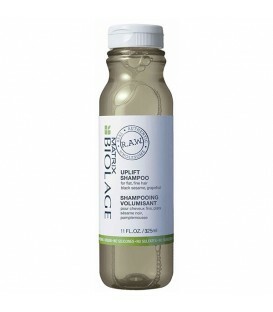 Apply to wet hair and leave in 1-3 minutes. Rinse thoroughly.